Overlooking miles of magnificent Balinese coastline, this lifestyle resort and spa is an ocean-lover’s paradise. Golden sand and clear blue water meet sun and sky at the exclusive Renaissance Bali Uluwatu Resort & Spa. Commanding spectacular views from high on a hilltop overlooking the Indian Ocean, the resort is located on the Bukit – a limestone peninsula in Uluwatu acclaimed as one of the finest surf and beach destinations in the world. This all-new hotel features 207 designer rooms – all with high-speed Wi-Fi, floating baths and balconies with inspiring views. The Spa offers the ultimate in Indonesian and Balinese treatments, while the mouth-watering choice of restaurants, bars and pools all boast ocean views. Be prepared to marvel at the most spectacular sunsets you’ll ever see! 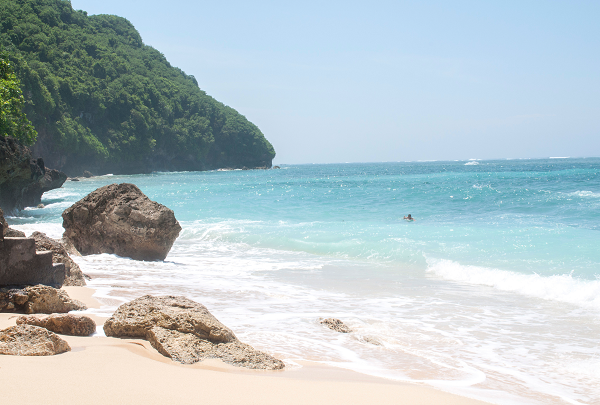 Balangan Beach is easy to access and offer a stunning view from top of cliff. Beach Walk Shopping Center- Because They have everything there. Single Fin Beach Club. They have the nicest sunset point in Uluwatu. Restaurant serving tapas, desserts, and cocktails where you can dine with the lush garden as the view. 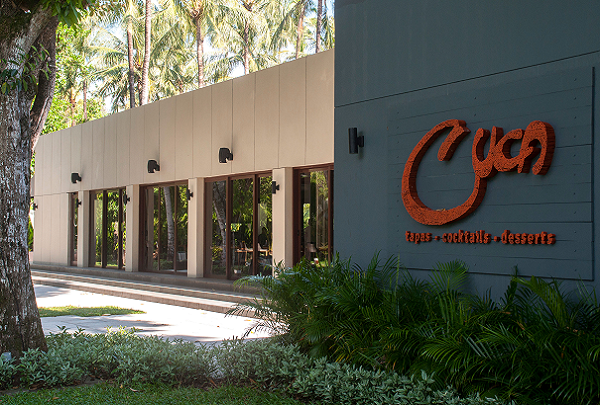 Cuca Restaurant is casual dining restaurant offering a wide range of Balinese dishes. They use only local ingredients in all of their preparations thus offering you an authentic culinary experience. The garden around the restaurant adds immeasurably to your dining experience. This is a great place to pick ceramic articles influenced by Bali's environment. Pottery and ceramic industry inspired by the Balinese culture can be found at this shop that located in the Jimbaran area. Their selection is extensive and ou can order in large quantities with various desired models. 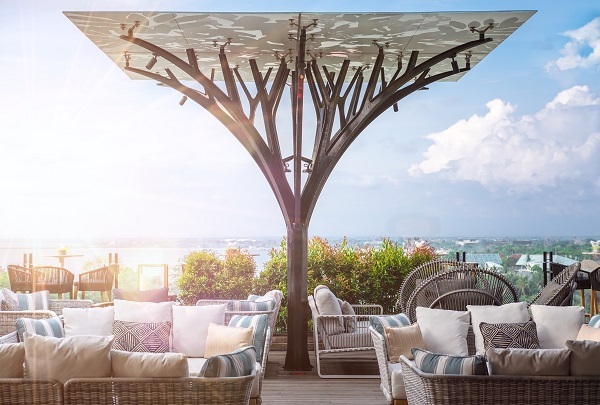 Above Eleven is a Peruvian restaurant with Japanese twist located on the top floor of Samasta Jimbaran which is perfect for sunset viewing and a chic night out with friends. Behold the majestic statue of God Vishnu and Garuda as he rides while battling with Naga. The gigantic statue is unique, depicting the story of God Vishnu riding the Garuda while battling with Naga, The statue illustrates Vishnu sitting on the mythical Garuda. 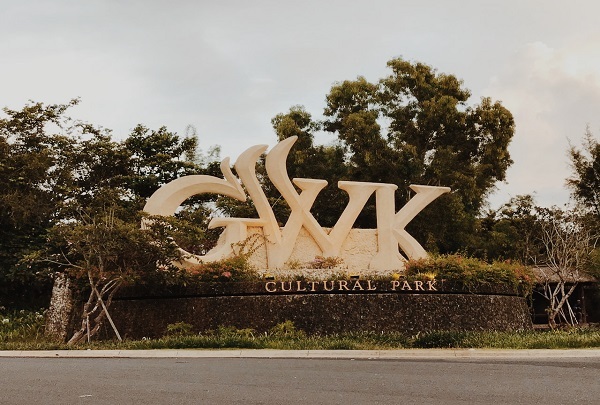 The park offers some cultural performances such as Garuda Wisnu Fragment, Kecak Garuda Wisnu, Barong Kris Dance, Sekar Jepun Dance and Barong. 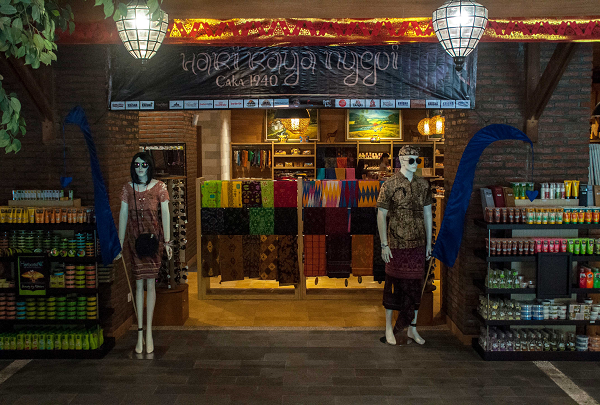 Krisna shop is the place to pick a variety of souvenirs, handicrafts, and gifts. 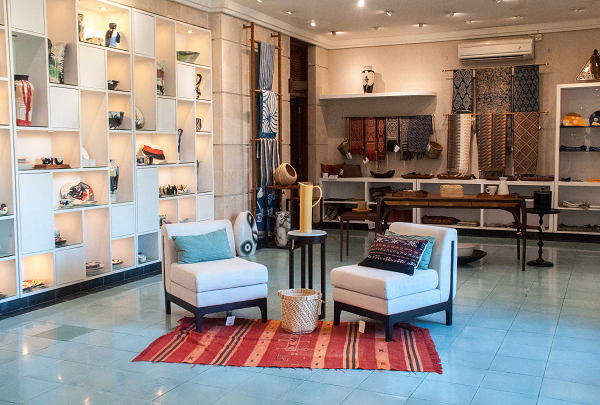 Located in Samasta Jimbaran, this locally-owned store is one of the best shopping destinations to visit while in town. Located in the Ungasan area, the Green Bowl Beach is surrounded by towering trees. One has to brave over 300 concrete stairs to get to a perfect vantage point that offers plenty of peace and quiet along with breathtaking views of the seemingly endless green ocean. 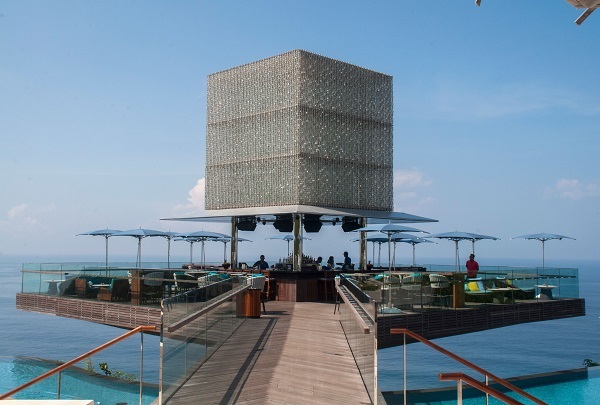 OMNIA Bali is one of the hippest day clubs in Bali located in Uluwatu area. The place offers spectacular views of the ocean while delighting you with authentic Japanese cuisine. 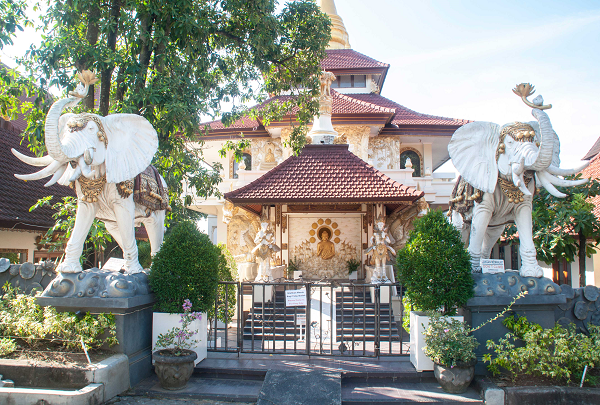 Puja Mandala is complex consists of five religious places of worship standing side by side at one location. Visitors can soak in the harmonious beauty of this place located in Nusa Dua area, one of the most popular destinations of Bali. Find a beautiful selection of handmade jewelry. Cocoon Home is a unique shop that provides an array of interesting products such as jewelry, paintings, candles, pillows, and ceramic pots, to name a few. 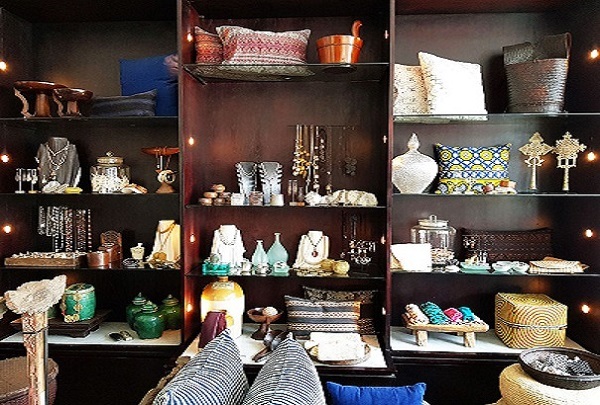 Each item available here has been handpicked by its owner; not only are the items unique but also pocket-friendly and of good quality. This is your one-stop shop for everything that you need to decorate your home.